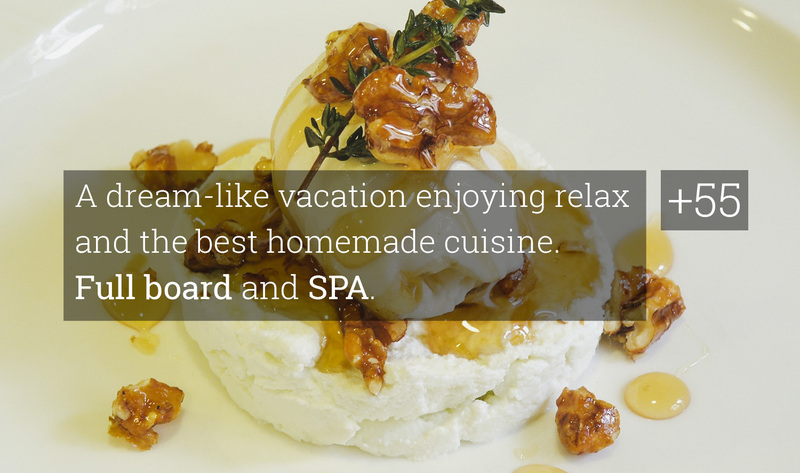 Enjoy six days of rest at the Hotel Ripoll and savor its homemade cuisine. Complete the stay with five days of relaxation in the Font Vella spa. Sunday: Arrival, Lunch, Dinner and Lodging. Monday: Breakfast, Spa Thermal Circuit Font Vella, Lunch, Dinner and accommodation. Wednesday: Breakfast, Spa Thermal Circuit Font Vella, Lunch, Dinner and accommodation. Thursday: Breakfast, Spa Thermal Circuit Font Vella, Lunch, Dinner and accommodation. Friday; Breakfast, Spa Thermal Circuit Font Vella and end of the program. Balneario de la Font Vella is 200 meters away from Hotel Ripoll. Does not include: Tourist tax.